Flowcrete UK has successfully achieved the M1 standard of emissions classification for its Comfort Resins flooring collection. This certification ensures that these floors will contribute to a healthier indoor environment for the end user. M1 is the lowest emission category in the M1 emissions classification system developed by Finland’s Building Information Foundations RTS. 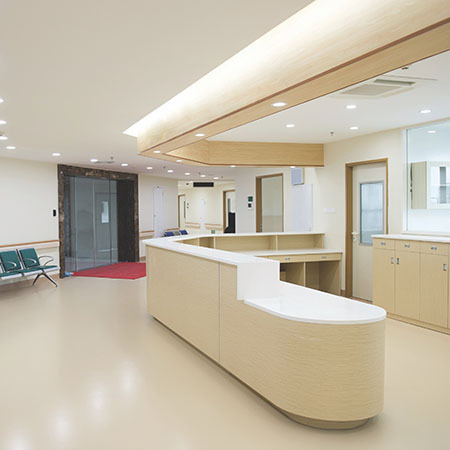 Maintaining a healthy interior air standard is important for spaces where large numbers of people spend a significant amount of time, such as offices, schools, hospitals and care homes. 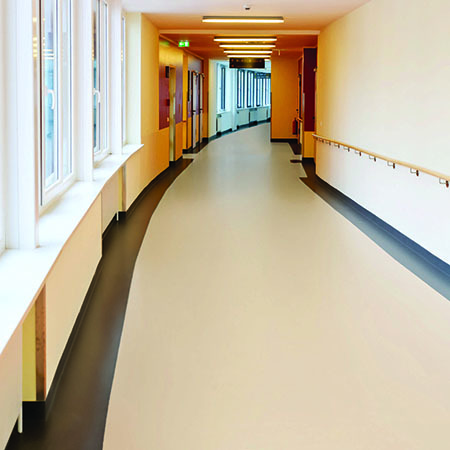 The M1 classified Comfort Resins range consists of several self-smoothing, polyurethane coatings that have been designed to create a durable, seamless and easy to clean surface that will withstand foot traffic, cleaning, scuffs, stains and scratches. These materials have all passed the M1 emission classification test, in which construction products for interior use are placed in an emission chamber for 28 days. Several chemical parameters are analysed, including TVOC, 1A and 1B carcinogens, formaldehyde, ammonia and an odour acceptability test. 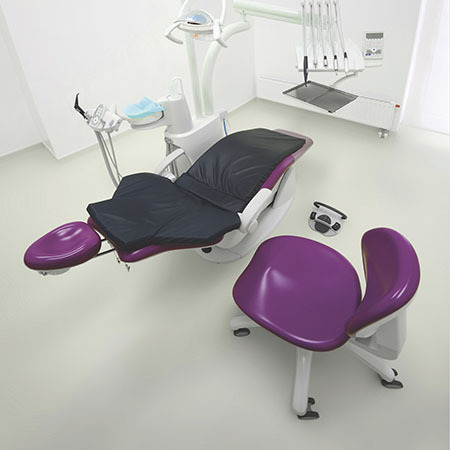 The low emitting, easy to clean nature of the floors makes them useful for clean and uncontaminated workspaces, such as the pharmaceutical, electrical and medical sectors. This was illustrated recently when Peran Comfort was used in Bangor University’s new Menai Science Park for the entrance and public areas of the building. 0044 (0)1270 753000 Tech Dept.